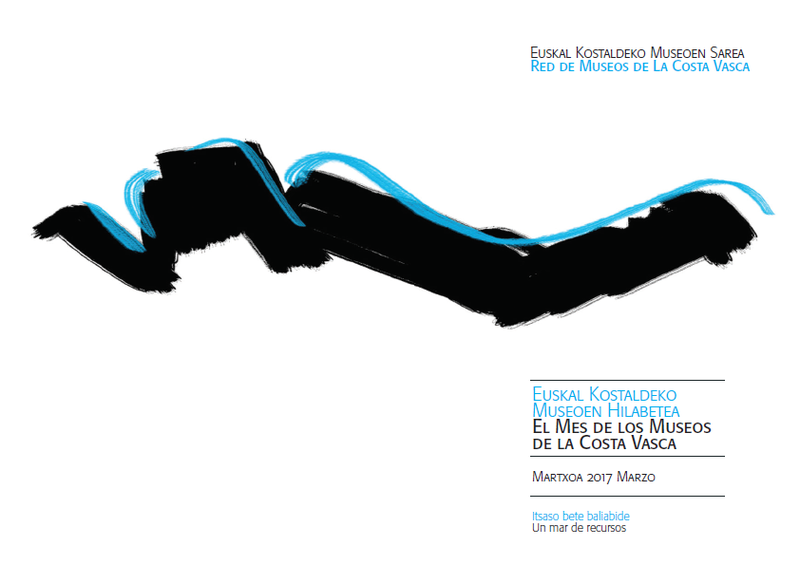 March is the special month, full of activities, of the Network of Museums of the Basque Coast, in its 7th edition. The museums members of the network have offered more tan 100 activities, discounts and special events for every kind of public: workshops for families, games for children, guided visits, free entries, etc. Through these activities, the network looks for a global touristic offer, by supporting and disseminating the coastal cultural offer, with special focus of the maritime heritage.